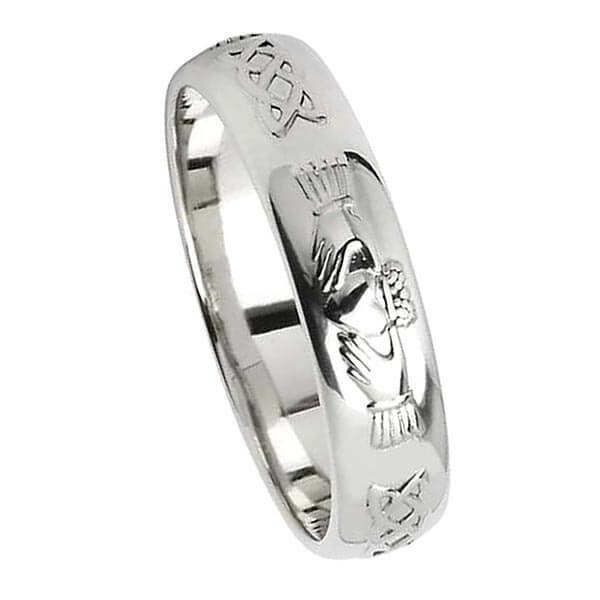 The meaningful silver friendship ring is not only ideal as a wedding ring, but also as it was intended to be, a friendship ring. 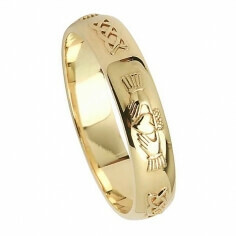 A friendship or commitment ring, as it has the symbol for "Love, Loyalty, Friendship" engraved on the band. 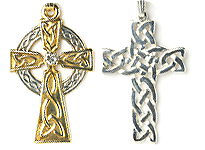 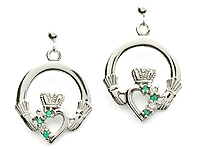 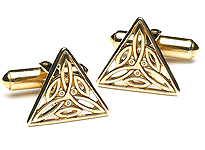 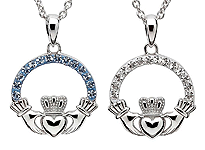 Each Claddagh design is separated by an unique Celtic knot design. 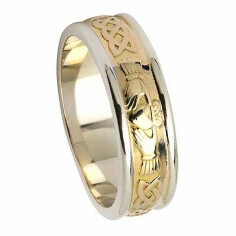 Handcrafted in Ireland by experienced Irish artisans, the ring is then tested and hallmarked by the Dublin Assays Office. 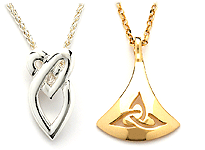 This is your mark of authenticity. 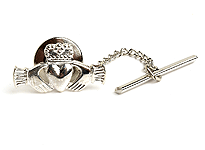 As with all our wedding bands, it comes with a luxury presentation box.